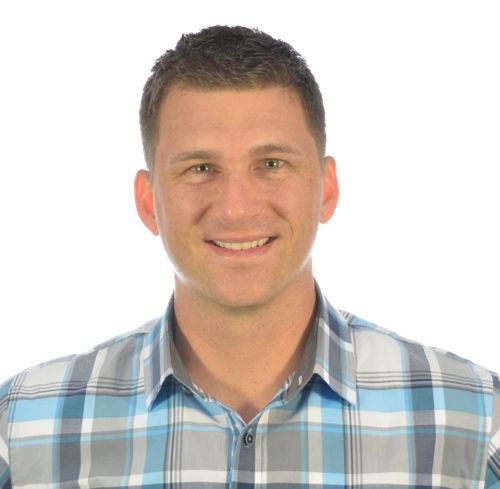 Pete Petersen, CEO of Dealers United, is a successful serial entrepreneur with experience growing his own startups as well as growing businesses as an intrapreneur. "I started my first company when I was 21," he said. "There were no jobs in IT after the Internet bubble so I started a company helping small businesses in 2001 and sold it in 2003. I spent the next ten years as an intrapreneur scaling a company from $3 million to $150 million. I learned a ton from being in the right type of company. I left that company to join my co-founders because we saw that Dealers United was the right fit following the recession because it allowed the auto dealer to access better deals and helped navigate the new way to do business online." Dealers United helps auto dealers improve their dealership primarily through online and digital advertising but also through group buying power. "One of our co-founders took over one of his father's auto dealerships when his father sold the approximately 20 dealerships that he owned," Petersen explained. "When the time came to renegotiate contracts, he learned that his rates were going up because his dealership was no longer part of a group of 20 and he didn't have the buying power his father had. We decided to form Dealers United to create a large dealer group so everyone involved could benefit from group buying power. Now we have more of a marketplace concept like Amazon where dealers can buy off the shelf to get discounted, pre-negotiated deals on services ranging from digital marketing such as Facebook Advertising & Craigslist Posting to credit apps and car washes." Petersen's advice to aspiring entrepreneurs is to prioritize learning, people and your passion. "Never stop learning is the biggest thing," he said. "Find great mentors. Build a great network of people and get involved in places like online communities and incubators where people are hanging out. Hang out with those you want to be like. Get out of the areas where you are likely stuck and change your surroundings. Find something you love. Don't pick a business just to pick a business. You've got to love what you do first because days get really long. Keep running until you smash through wall and keep running some more."